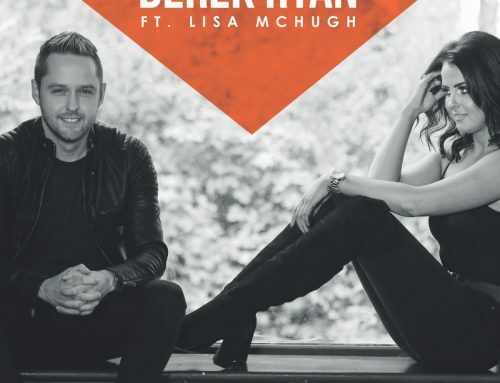 The King of Irish-Country music, Derek Ryan, returns with new toe-tapping summertime single Hayley Jo. Taken from his tenth studio album TEN, the singer-songwriter sensationhas wasted no time in appeasing his legions of devoted fans. 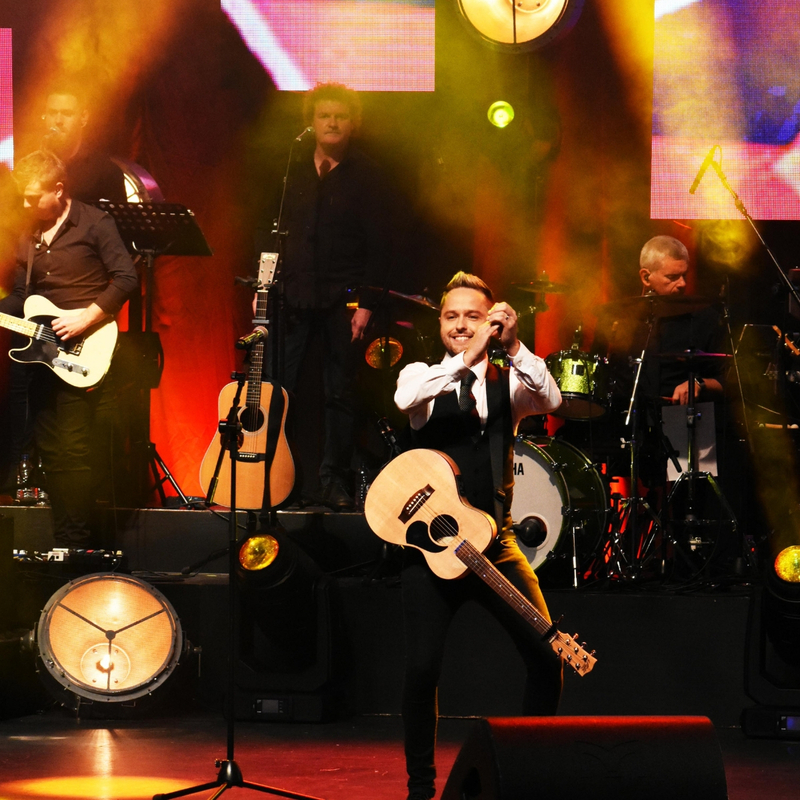 Hayley Jo is a product of the dynamic song-writing partnership between Derek Ryan and his close writing ally, Eoin Glackin. Shania Twain’s fiddle player was also drafted in to add his expertise and star-quality to the record. 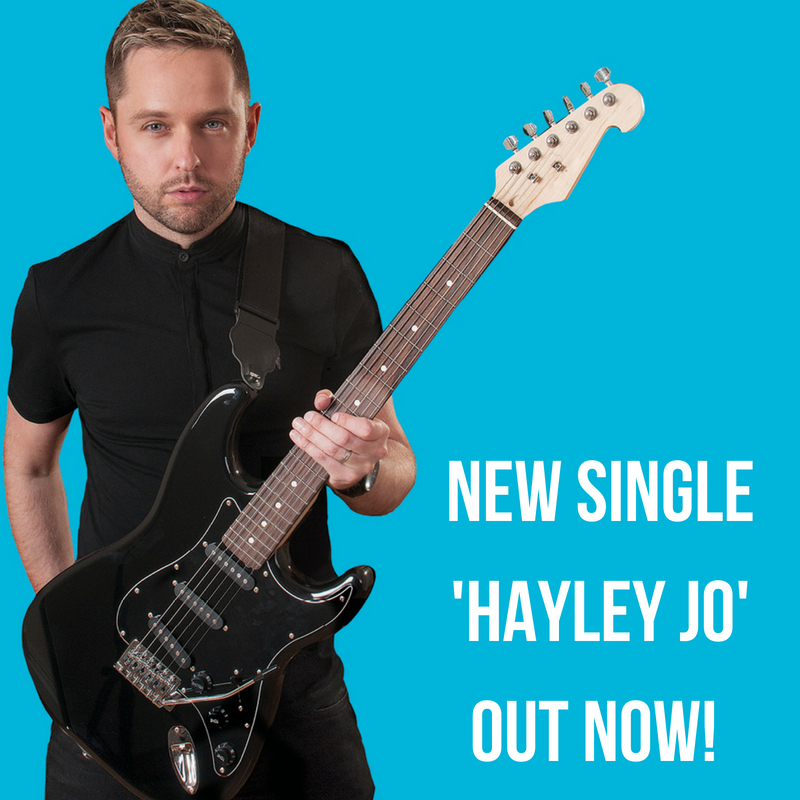 Hayley Jo is the sound of the cool, Irish, sun-soaked summer, a bright and bouncing, breezy number, and guaranteed to be a sizzling, smash-hit summer single. The advancements in modern communication-technology played a pivotal role in the creation of Hayley Jo. 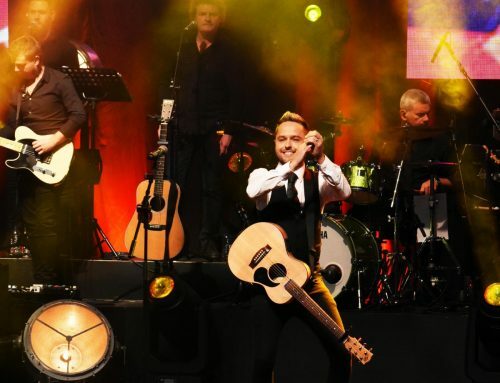 The inspiration for the song came when Derek uploaded a video of his backing singer, Hayley Jo Murphy, onto his Instagram page, asking his followers to ‘Say hello to Hayley Jo.’ Derek couldn’t resist the charm and twang of such a delicious rhyming-couplet and saw the potential for a song. Creativity does not work to a normal schedule and can pounce at any moment; the wave of innovation and inspiration came to Derek while in a Tapas restaurant in Carlow. It was at the restaurant table, while eating Spanish food that Derek began messaging his long-time writing partner, Eoin Glackin via WhatsApp. By the time the desserts had arrived, Hayley Jo was a completed song. 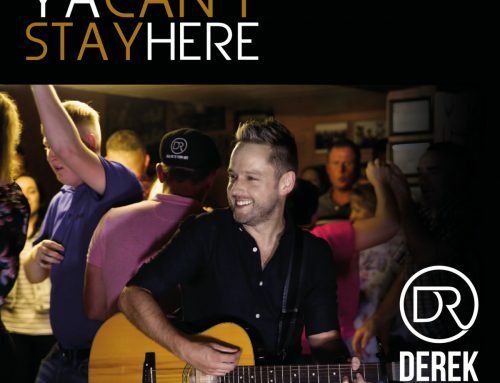 While Derek ha s always remained faithful to traditional Irish-Country music folklore, he also has the unique ability of recycling the old by adding his own contemporary style. Hayley Jo is a song that invokes a rousing community spirit and is an ideal soundscape accompaniment for the traditional Irish-dance the Slosh. 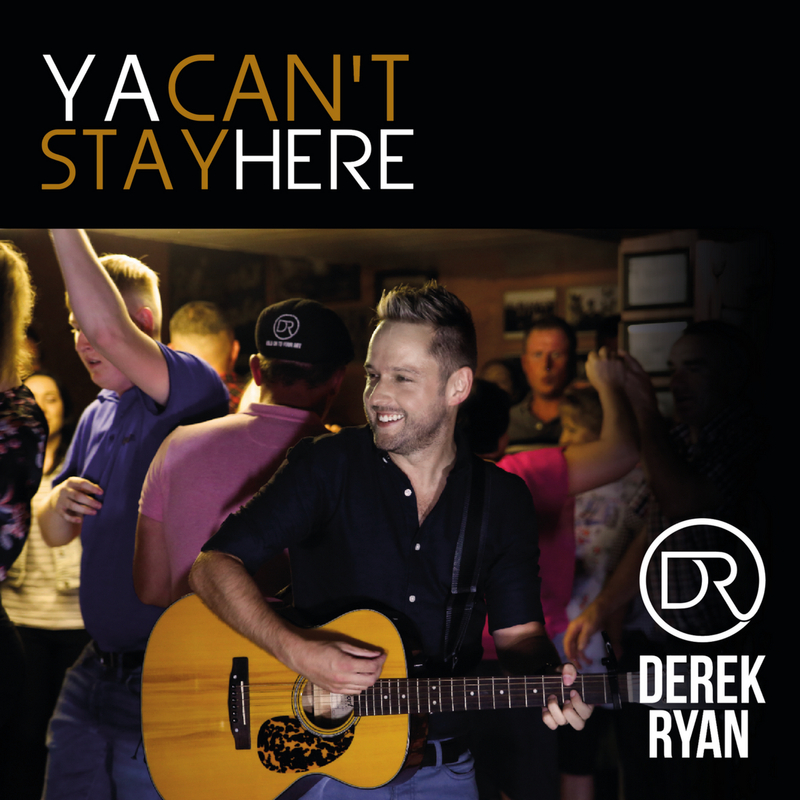 Derek has an ear for a catchy melody and irresistible hook both of which are demonstrated on Hayley Jo’s entrancing hooks and melodies. 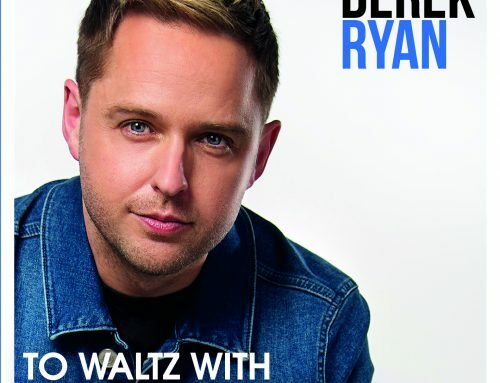 Throughout his career, Derek has been gathering awards at high-regarded competitions such as A Song for Carlow and The International Song of Peace. 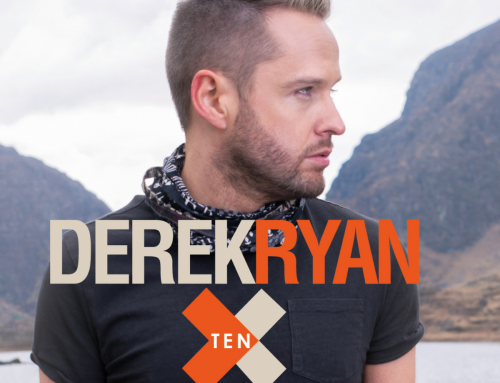 Accommodating his fans’ enormous appetite for new music, Derek has previously released nine best-selling albums: A Mother’s Son (2010), Dreamers and Believers (2011), Country Soul (2013), as well as two Number One chart-topping albums – The Simple Things (2014) and One Good Night (2015). 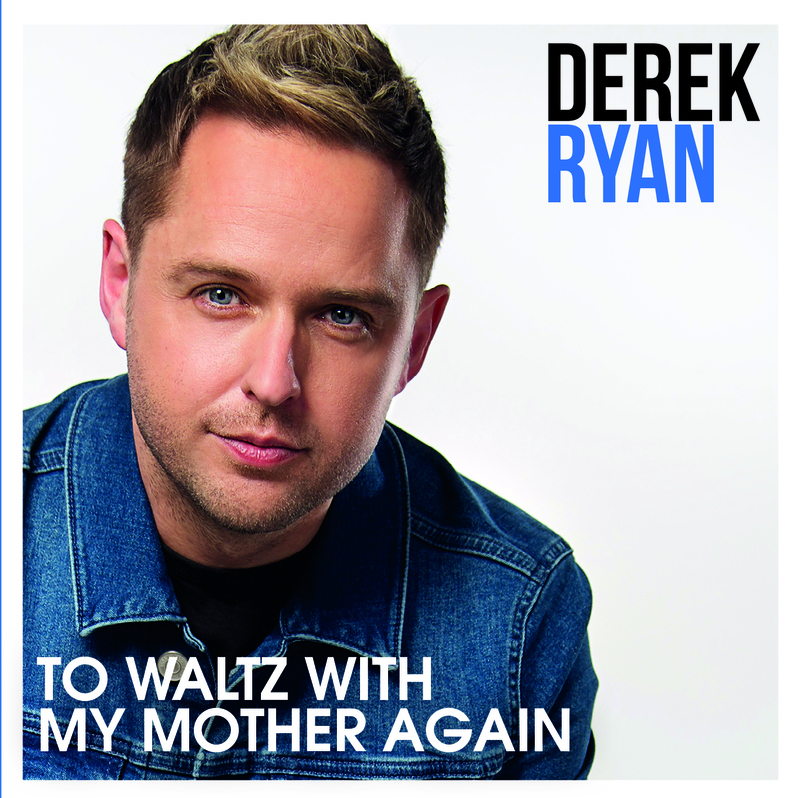 In 2016 Derek audaciously released two albums in oneday, Happy Man and This is Me followed by the hugely successful 2017 album The Fire. 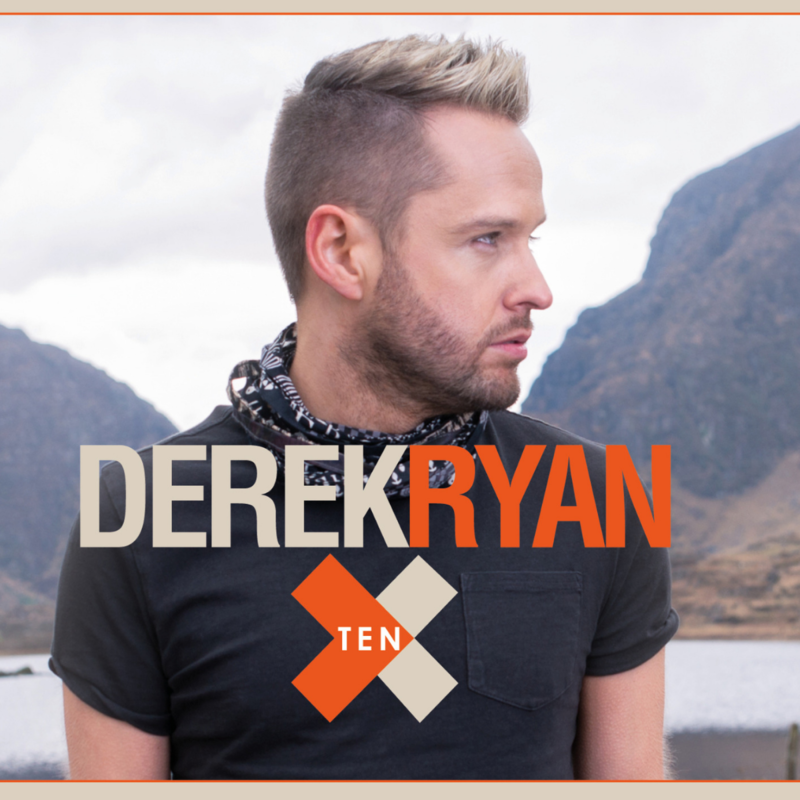 In 2018 Derek will consolidate his monopoly over the Irish-Country music scenewith the release of his new album TEN.